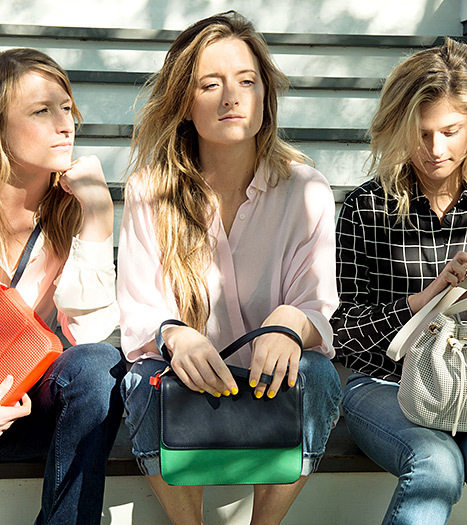 The scenario: A group of brand marketers are gathered discussing their next ad campaign. After the realization that budgets restrict hiring Demi, someone says “but we could hire Demi and Bruce’s daughter.” A hush goes across the room, and everyone sighs in relief. Problem solved. Celebrity sells. And brands can still create a celebrity endorsement, even when that celebrity just happens to be the model’s parents. We took a look at why celebrity kids make it big so easily, and why they can be a brand marketer's best friend. 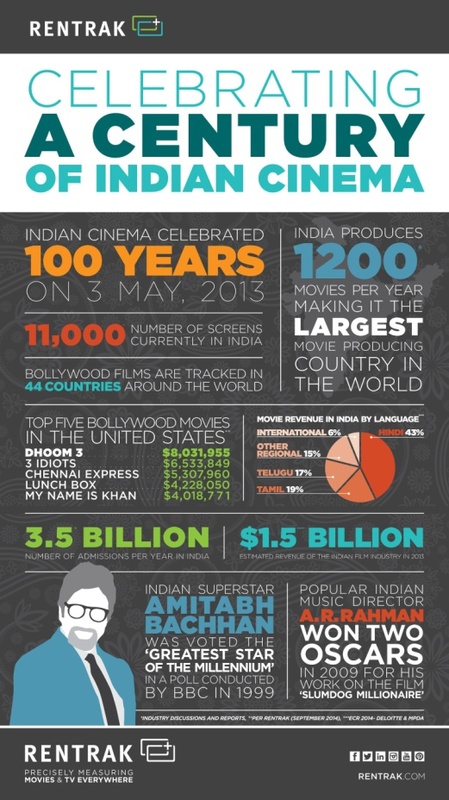 In 2013, India celebrated 100 years of cinema production. Though it might not be obvious in the west, India is actually producing films at the world-leading rate of over 1,200 per year. Many of these come from the entertainment sect of Mumbai known as Bollywood, although this is not an interchangeable term for any film either produced in India or originating in an Indian language. While many varieties of Indian film maintain their local appeal, Bollywood productions have their growing audiences around the world and in many languages. Thus, did you ever consider the fact that in India, there's tons of entertainment marketing potential? 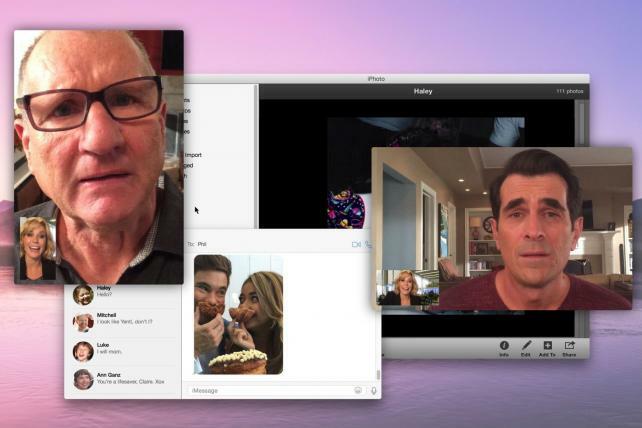 Technology is making life easier in many ways, and even the world of filmmaking is being impacted. No longer are content creators limited to using large, bulky camera set ups, as mobile phone camera resolution has increased in power and computer technology has made inroads to making digital the major game changer to the industry as a whole. The most important question on everyone's lips is, how is the film industry going to adapt with the new influx of mobile filmmaking? As the industry steps forward in a new direction, we took a look at who the new technology frontrunners are, and what has been happening behind the scenes, to bring audiences a viewing revolution. Brands could soon be paying a high price for an advertising spot during the Academy Awards. But it seems that the Academy Awards are not the Super Bowl of the Entertainment industry just yet. Though there is a larger global audience for the Academy Awards from years past, this year’s ceremony saw a drop in its audience numbers, meaning that the ad spot price tag was at its highest yet. But do the Academy Awards have more clout with their ad spots than the Super Bowl? 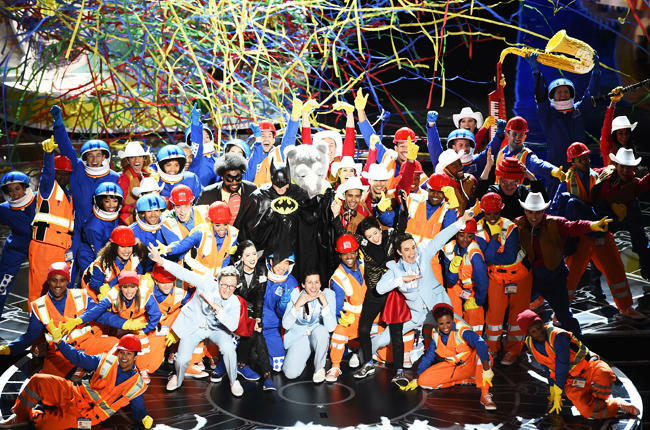 We took a look at how brands leveraged the Awards show to see who came out the winner. The industry awards season is our month-long Super Bowl. Between the fashion, the competition, the drama, and the accolades, there is not much more of an exciting time of the year to be had in Hollywood. 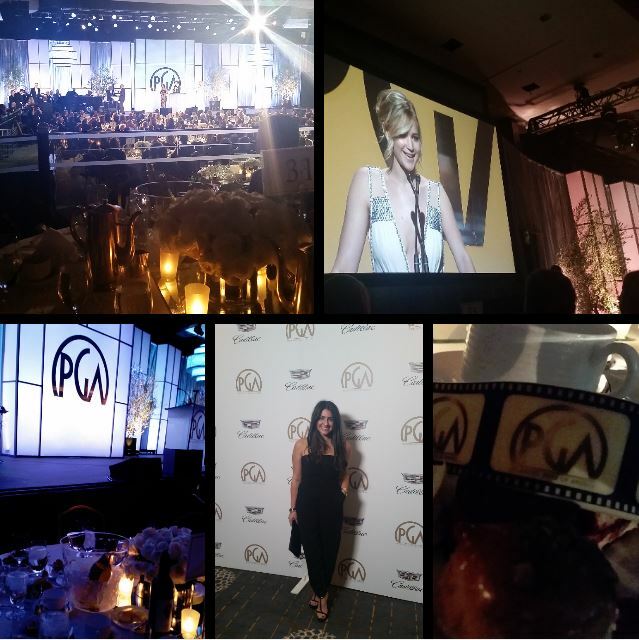 Last January 24th was no exception as the Hollywood Branded team got a front-row-seat at the 2015 Producers Guild Awards. The Producers Guild Awards occurs in the heart of awards season and honors spectacular producers in both television and film.